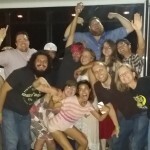 Jenny’s B-Day Party Aboard Austin Party Shuttle Austin Party Shuttle took Jenny, the birthday girl out for a night on the town. Her girlfriend kept her busy while Daryl made everything happen. She was totally surprised and very happy. 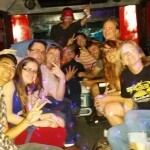 Austin Party Shuttle took the group out to Austin’s Hole in the Wall club where the music was loud and the party was epic. Hole in the Wall was also celebrating a birthday. It was their 40th, yes that right 40th anniversary. 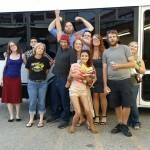 Jenny’s B-Day Party Aboard Austin Party Shuttle continued over at the Pour House on Burnet Road where they were promptly kicked out for being too loud. OH OH! 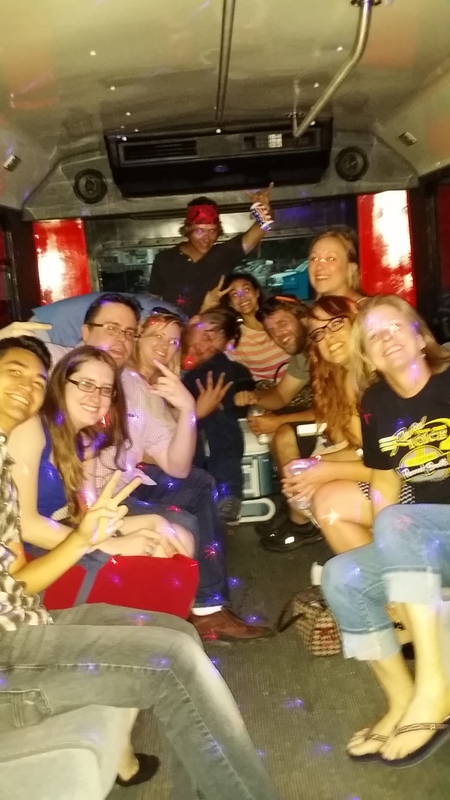 The whole group was very happy with the Party Bus Rental and loved the laser lights and loud bumping music. 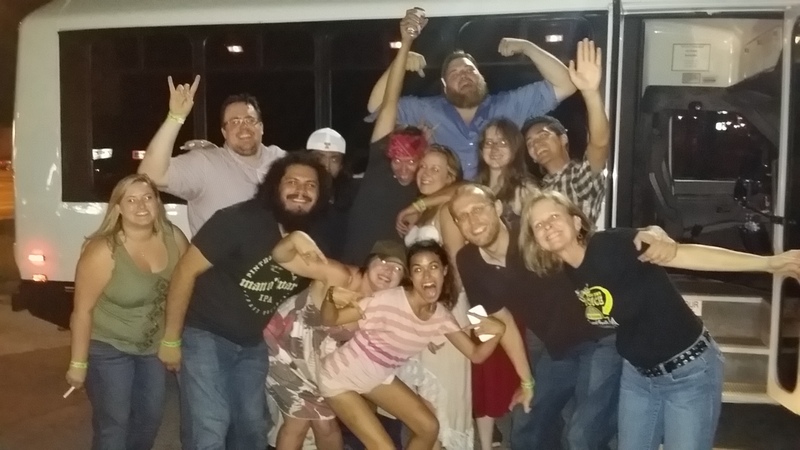 Partying on the Shuttle is the best when you don’t have to worry about driving. We provided the driver, sound system, HDTV plus Blu-Ray player, laser light and ice chest with ice. You bring the party. We pick you up and drop you off safely. If you are considering a night of partying and going out on the town. 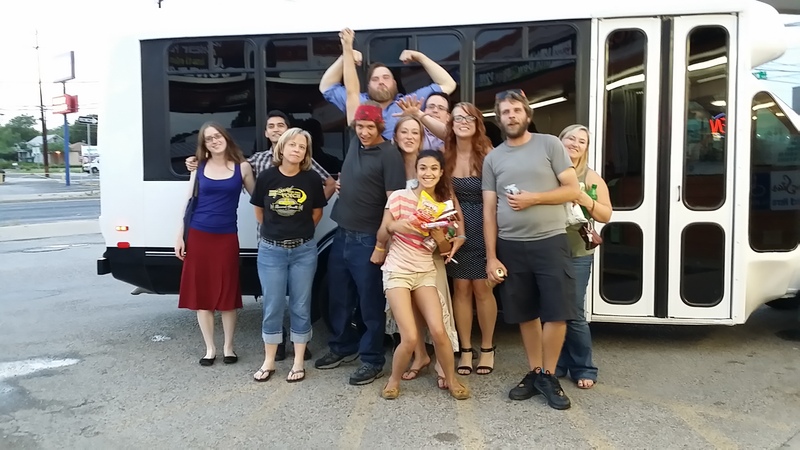 Why bother driving when you can hire Austin Party Shuttle Rental Bus? Remember We Stay Straight So You Can Get Twisted !